What if everyone is right? We witches have our Gods and/or Goddesses, Christians have their God,etc. But what if everyone is right in their beliefs? Perhaps, all the Gods and all the afterlife theories are correct. I pray to the Triple Moon Goddess. She looks after me and anyone else who goes to her for guidance. I believe that our souls go through multiple lives, taking in every aspect and point of view from life. When our souls have amassed enough knowledge, they transcend into beings that act as guides for other witches. It’s been eye-opening to consider that maybe my beliefs only apply to me. 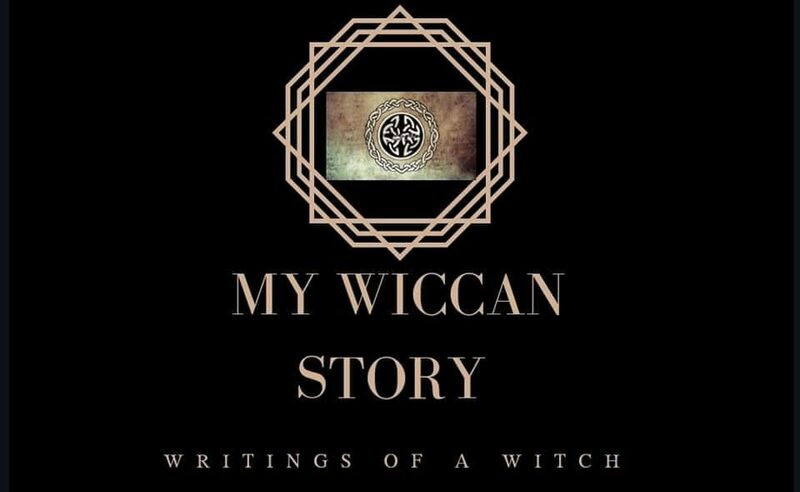 No two witches share every idea and belief, that is the freedom that Wicca provides. Even as I plan to teach my daughters my beliefs, I am expecting them to alter some of the beliefs to fit their lives as they grow older. Not only do I encourage this, but I would be disappointed at them not taking charge of their lives and beliefs. Organized religion however, is a whole other type of religion. The many branches are very individual. Catholics have their set-in-stone beliefs, Christianity has its beliefs, Islam its beliefs, Judaism, Hinduism, etc. Most of them feel that they are the only true belief. That their afterlife is the only option. They strive to “save” others and bring them to their religion. While there is nothing wrong with that, blind faith has always been my biggest issue with those religions. Something I cannot follow. If my theory is true, then heaven and hell do technically exist. Reincarnation, everything. Wicca teaches us the power of focused thought, of how powerful a group mentality or thought can be. The large number of followers for these organized religion is massive. Their collected thoughts could very well create their angles and demons. Their heaven and hell. The other interesting thing, is that if I believe this, am I not believing their beliefs? I’ve sat and pondered this quite a bit over the last few days. I believe the Goddess is the one for me, I believe in her three forms. I find peace with these beliefs. So the real question to myself, that only I can answer, is what will there be for me? In life and in the after. Very interesting thought or process. I can’t wait till you get there!